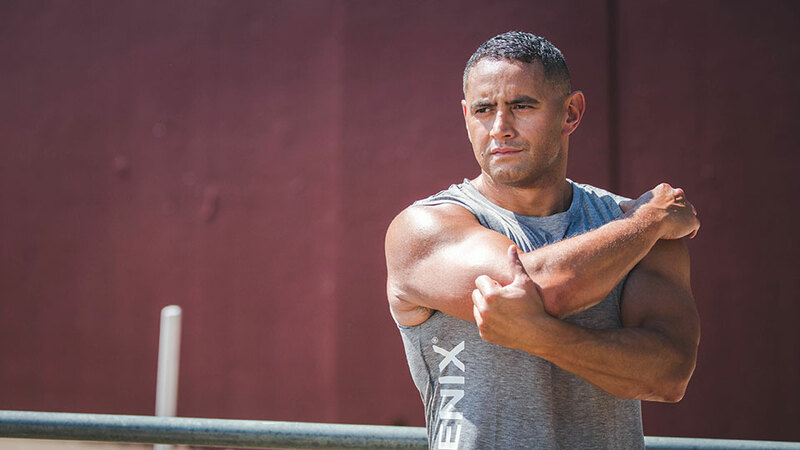 Congratulations to our second Spirit of Isagenix Award Winners! 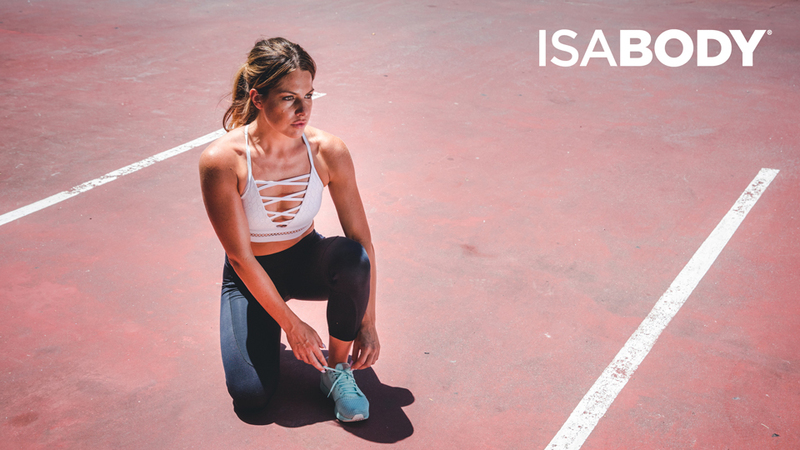 And our second Spirit of Isagenix Award Winners for Celebration 2017 are… Adam Nesbitt and Bianca Bathurst! 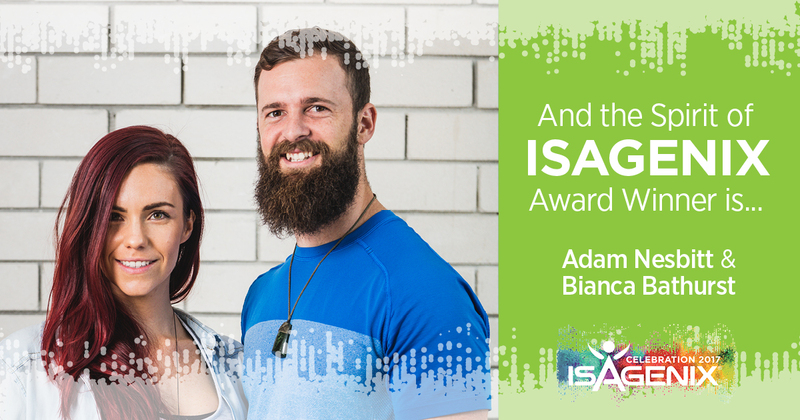 We are so honoured to have Adam and Bianca and each of our nominees as part of our Isagenix family.